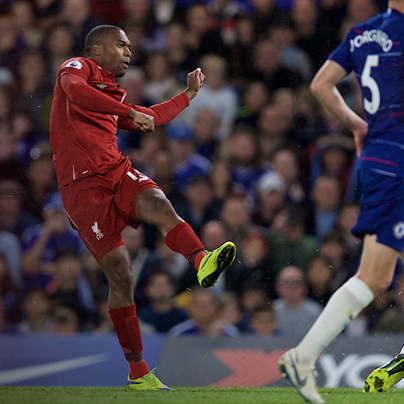 Liverpool maintain their unbeaten start to the Premier League season in the most dramatic fashion with a contender for goal of the season from the suddenly free scoring Daniel Sturridge. Having had the better of exchanges the Reds found themselves facing their first defeat of their League campaign with only seconds on the clock with a equaliser that felt more like a winner. Joining Neil Atkinson to reflect on a more than useful point on the road are Paul Senior, Adam Melia and Rob Gutmann. The Weekender: Can The Reds Keep It Together?